I often get asked about my writing; one of the main things people tell me is how they are such horrible writers and they wouldn’t even know where to start if they had to write something. I have always been into writing, it is my storytelling (like poetry is to poets). I write as a form of therapy, it helps to clear my mind on a lot of things good and bad. I sometime go back to my past writings to see how much I’ve evolved in my writing styles and techniques. 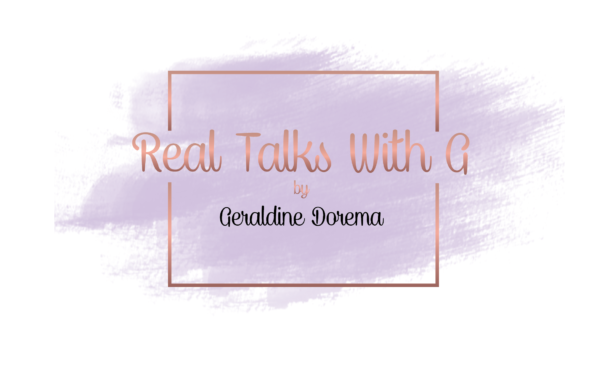 Now that I write on a bigger platform I enjoy giving my readers life through my words. 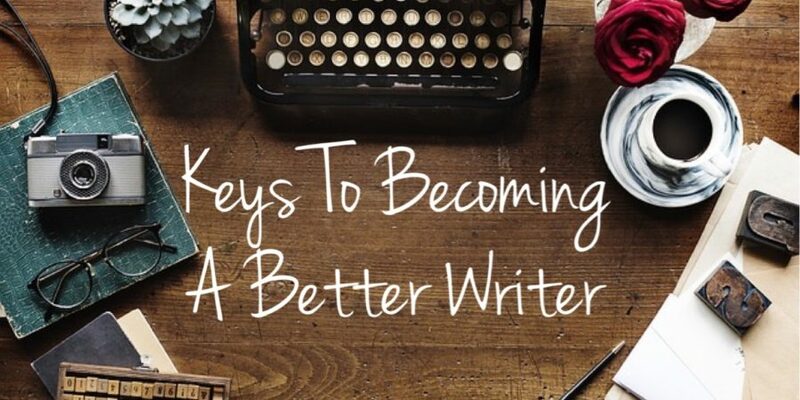 With you in mind I have compiled a few keys that will help you become a better writer. Write from the heart. Not saying that everything you write has to be serious but you have to be serious about what you write. If you just put a bunch of words together with no real meaning or heart behind it then your readers will know. You have to believe in what you write then your readers will believe it. Do research. Whatever you are writing about it is always good to do research on it. The last thing you want to do is provide your readers with the wrong information. If you are writing about bears, research it to know everything about bears. If it is a piece on a person then research it; actors even research their characters before taking on that role. You want to be a borderline expert on the topic. Always write things down. I get ideas at the weirdest times so I have to keep a pad on me to write them down or I type it in my notes app on my phone. I always believe the best ideas come to me when I least expect it; most of the time its when I’m in the shower. If you don’t write them down then you may lose it forever, you don’t want to take that chance. Don’t force it. Sometime you just have to step away and let the ideas come to you. A struggling mind will get burnt out. Then you run the risk of creating meaningless content or nothing at all. There have been times that I try and try and I just can’t come up with anything so I waste so much time causing a horrible headache. So step back and let your mind rest. Once you’ve rested…. Come back with a clear mind and ready to work! A clear mind will help the creative juices flow much easier, before you know it you’ll be on a roll. Once you’re on that roll KEEP going. I will sit for hours and just write while my mind is on fire. Can’t miss any opportunity to miss out on the great things that come to me all at once. Trust me it will be a great feeling. You’re so right when you said “let the ideas come to you”. Back when I was in college, I used to get so frustrated whenever I had to write a 10+ page paper. So I’d move on to other things in the hope of clearing my mind as my thoughts ran rampant in my head. Needless to say, next time I sat in front of my computer, I’d start writing NONSTOP.